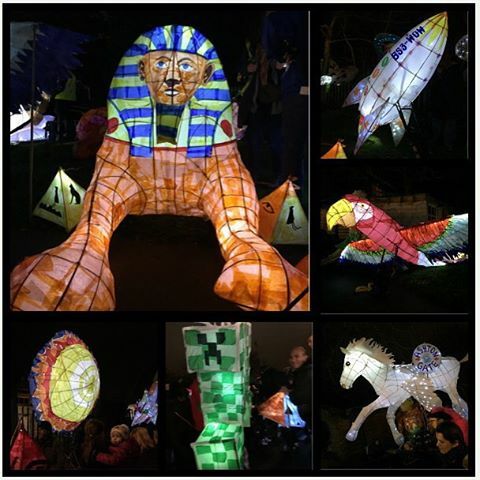 Cast your mind back to Saturday 12 December 2015 – the day of the Lantern Parade. It is safe to say that it was the most spectacular Parade so far, with the streets of Bedminster filled with lanterns, music and thousands of people! What you might not remember is that some of the #bemmylanterns team were wandering through the crowds with buckets collecting donations. They were collecting donations from you lovely people. 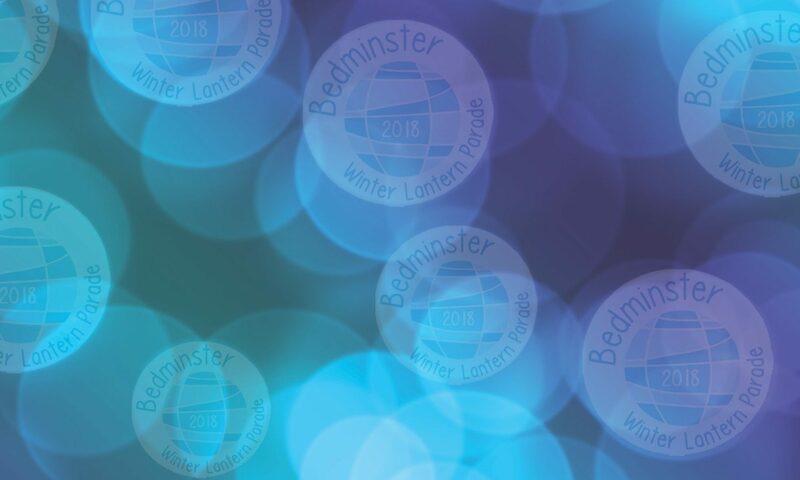 The Bedminster Winter Lantern Parade happens thanks to fundraising efforts throughout the year and on the night itself. But this year we were able to go one better – we were able to make a donation to the local branch of a charity, Parkinson’s UK. Thanks to your generosity, we were able to send a cheque for £500 to the Bristol and District Branch of Parkinson’s UK. Lanterns HQ received a lovely letter from Bridget A Astley, Treasurer of the Bristol and District Branch of Parkinson’s UK, who told us a bit more about what the donation will do. Donations to Parkinson’s UK enable them to help finance invaluable research projects, some of which some of which are being conducted at Bristol University. The aim of these research projects is to help to alleviate symptoms of Parkinson’s disease and find a cure. So a huge well done and thank you to everybody who organised the event, raised funds, built lanterns, paraded, attended and donated. You are all stars! See you at the 2016 parade! 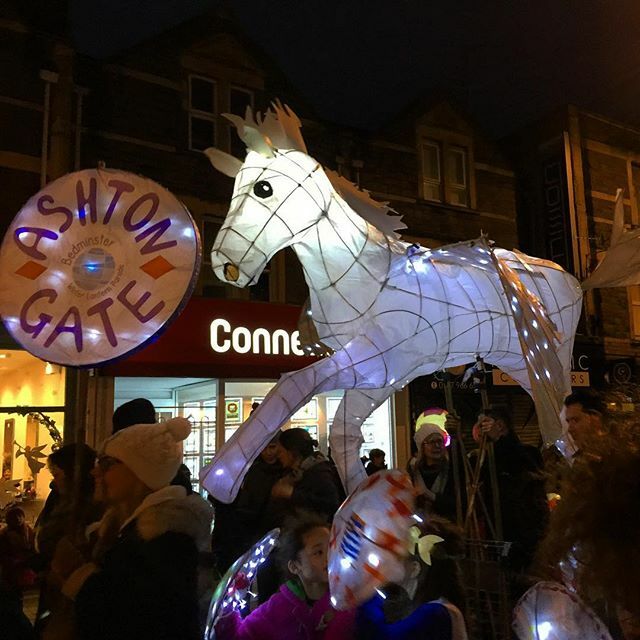 Next PostNext The 2016 Bedminster Winter Lantern Parade is ON!